Supremely comfortable, utterly fashionable and uniquely fun. 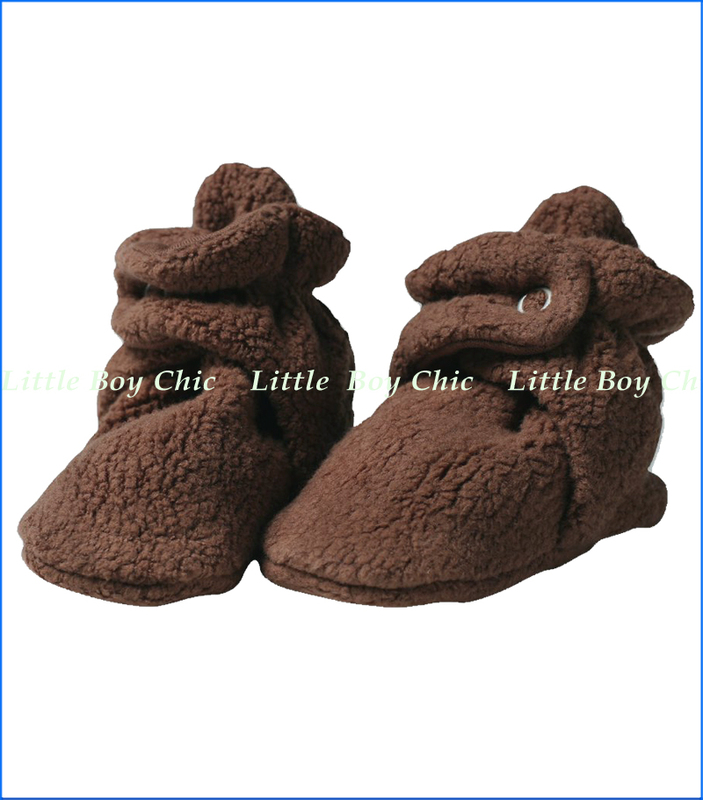 Zutano fleece baby booties have a unique two snap design with ankle elastic that is extra comfy for babies and very adjustable. These booties will stay on until you take them off and they will be come your new favorite item for your little one. Inside is lined with 100% Interlock cotton.